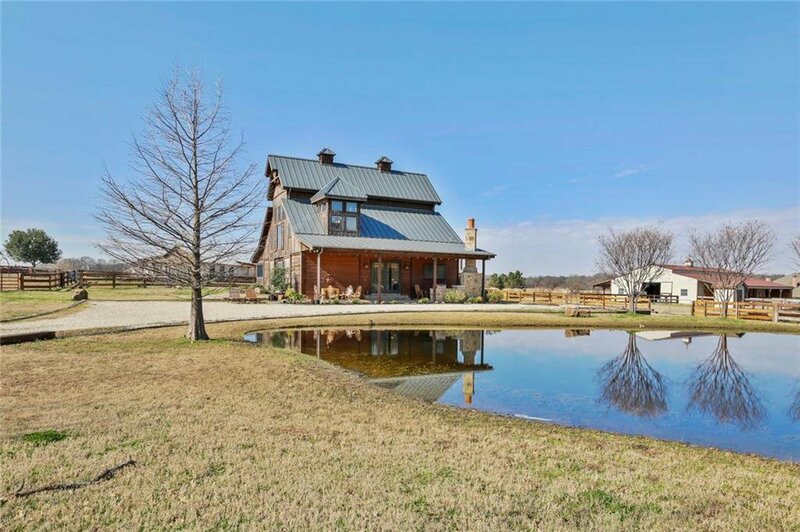 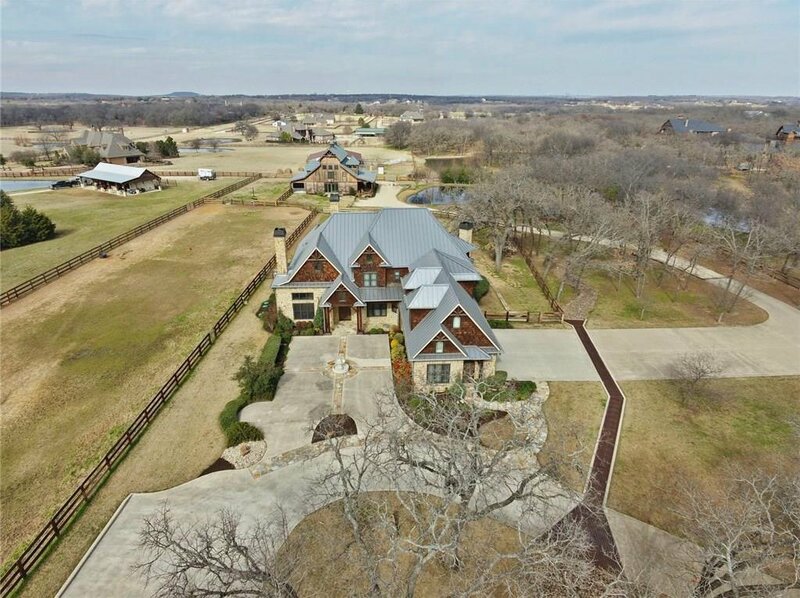 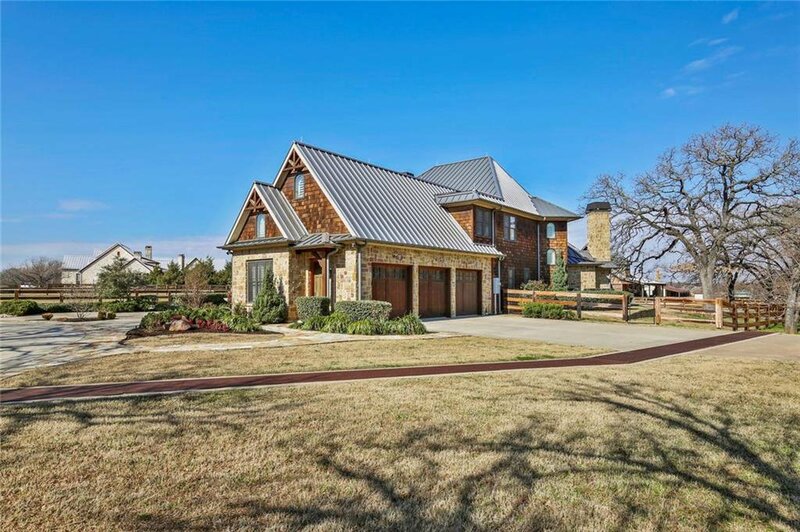 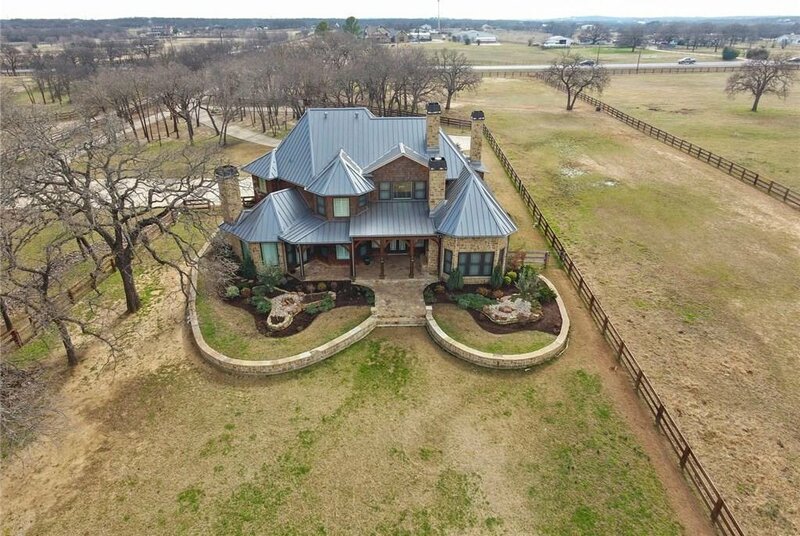 Elite Custom Home perfectly situated on 5 acres in beautiful Argyle Horse Country. 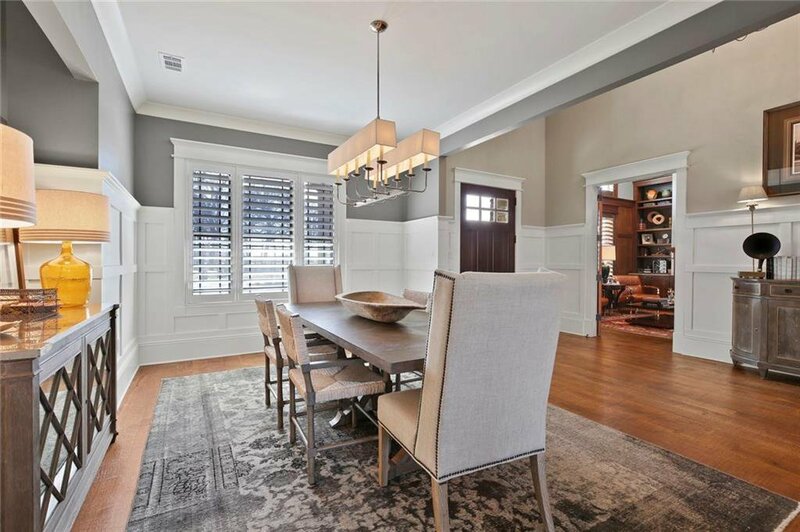 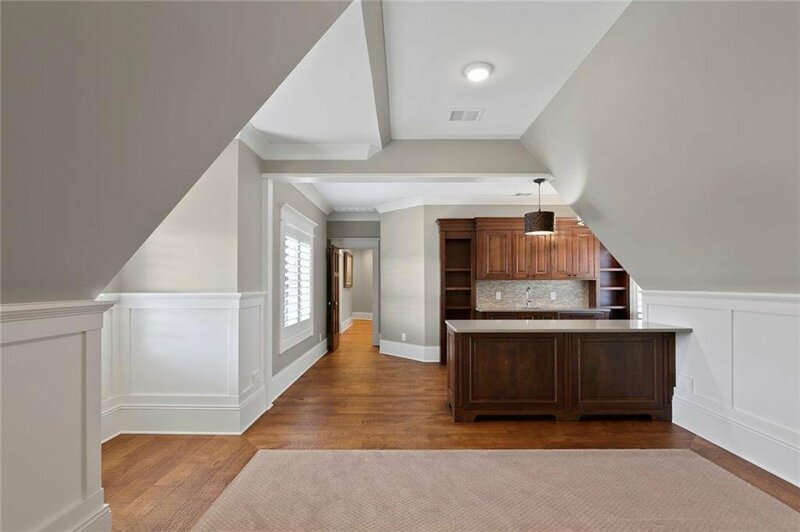 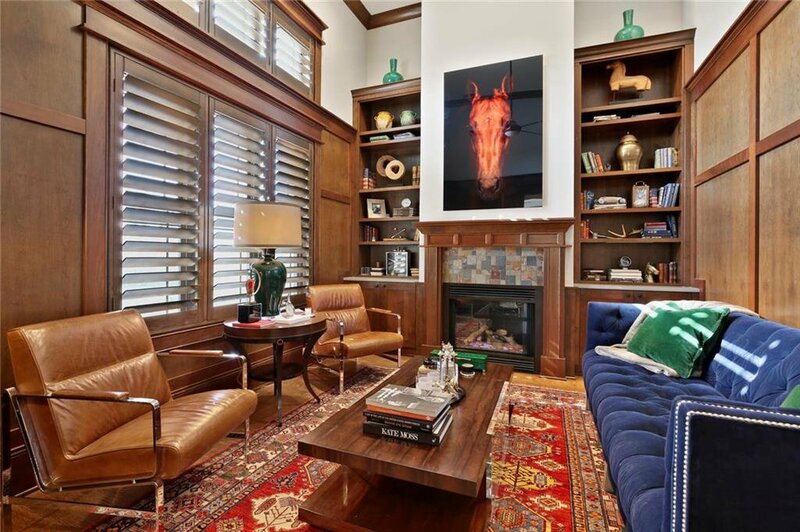 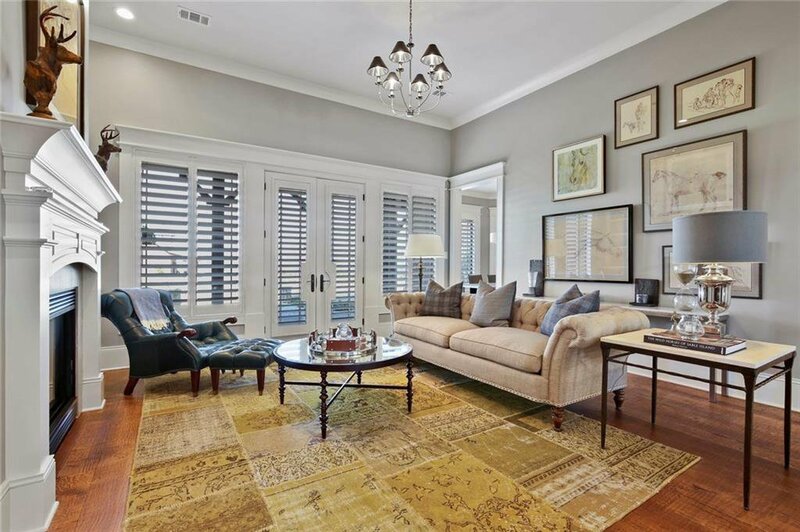 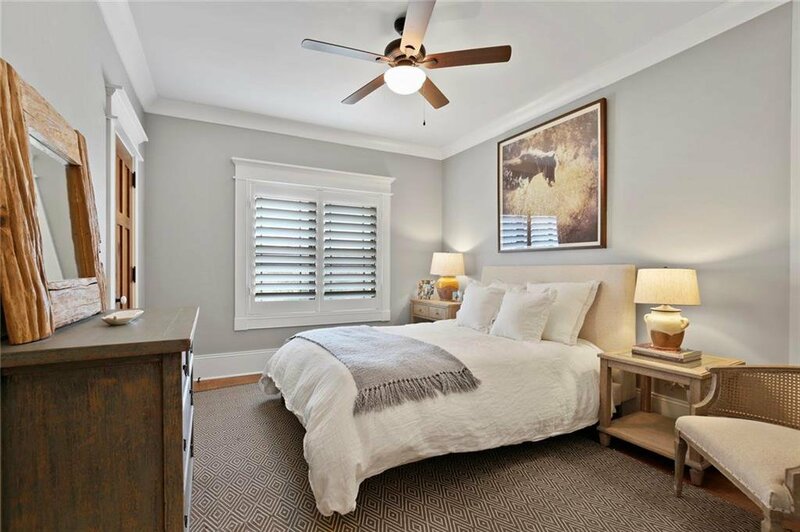 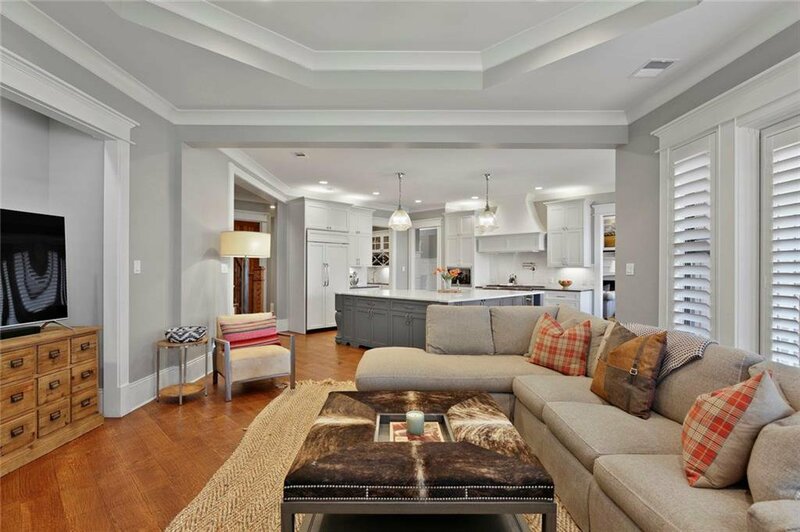 The main house leaves nothing to be desired; hand-scraped Hardwood Floors throughout, Expertly-Crafted Finishes and Exquist Lighting. 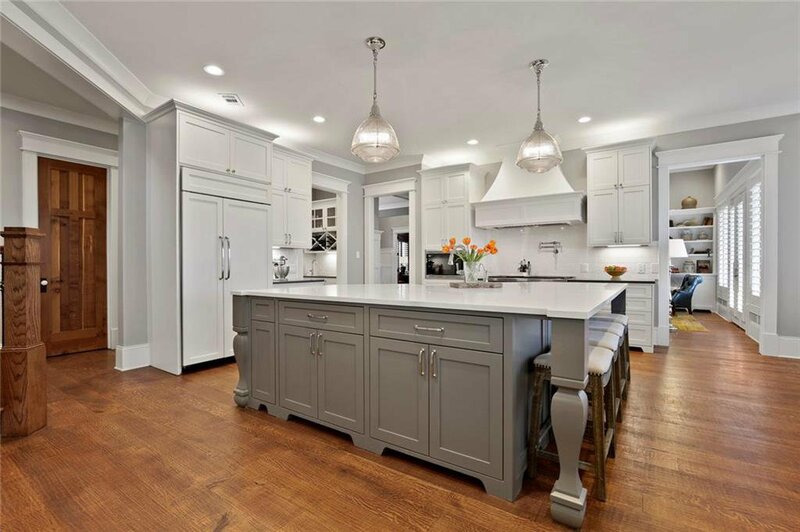 The Expansive Kitchen boasts an Enormous Island with Under Storage, Stainless Commercial Grade WOLF Appliances, Built-in Fridge & Wet Bar with Wine Storage. 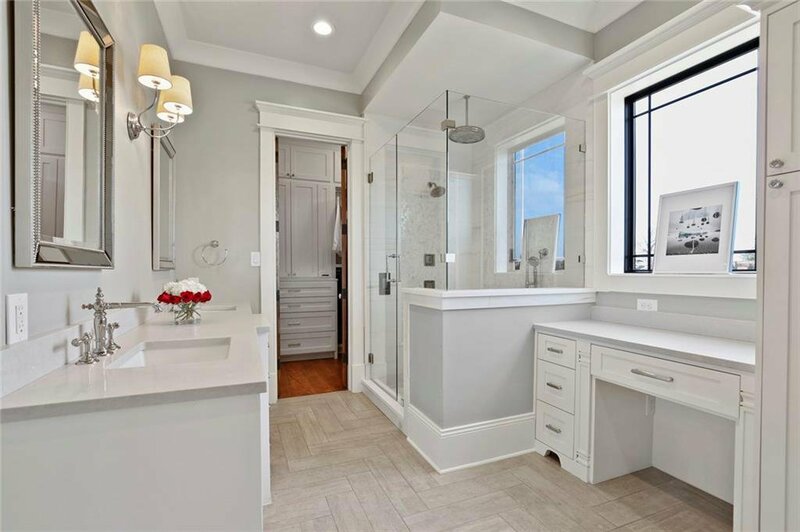 The Master with Luxury Ensuite Bath offers State of the Art Glass Shower with Multi-Zone sprayers. 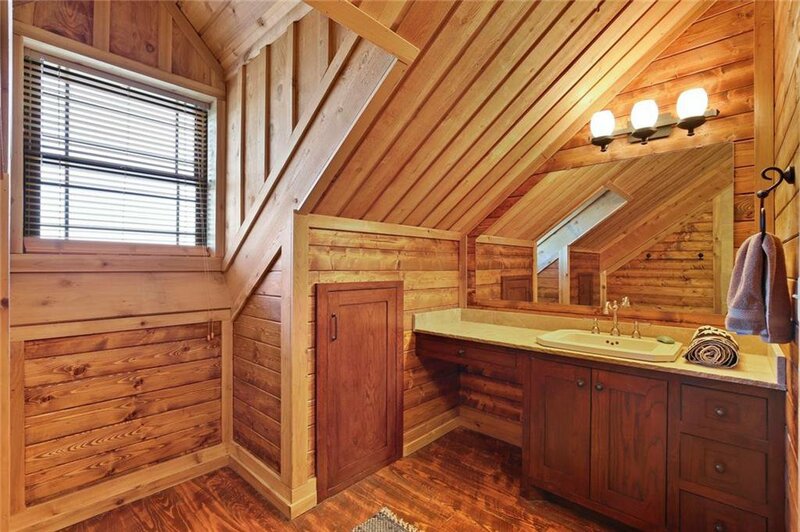 2nd Master Suite on the 2nd Floor with Ensuite Full Bath. 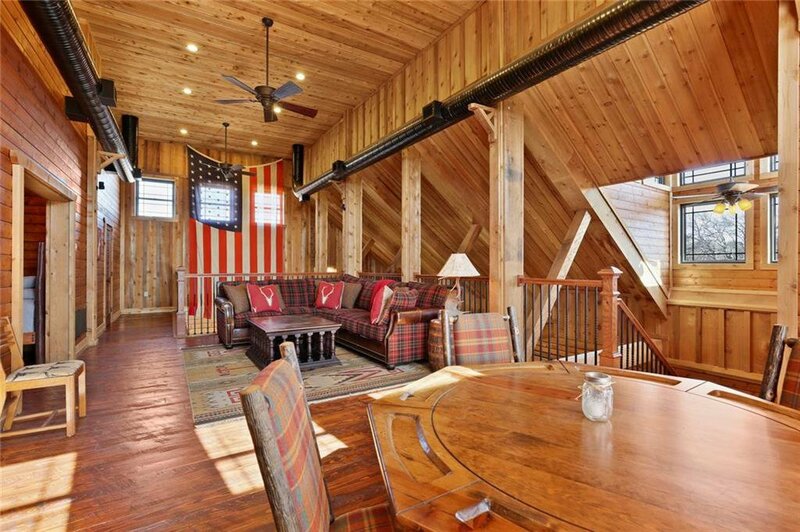 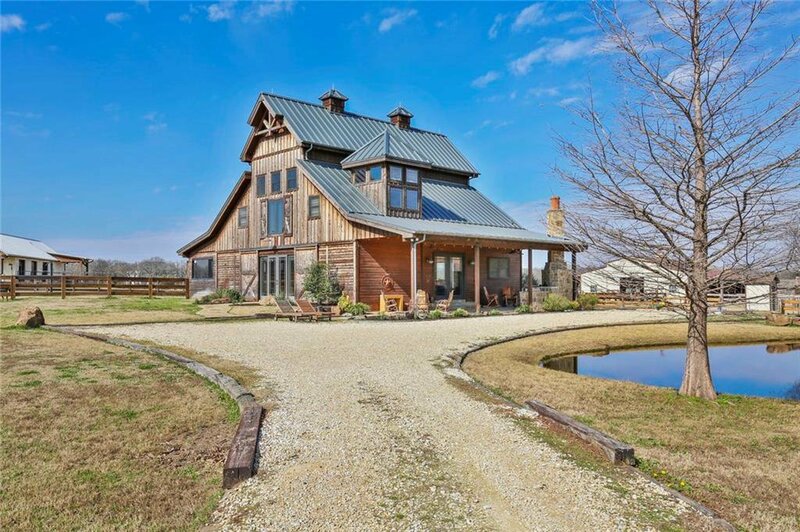 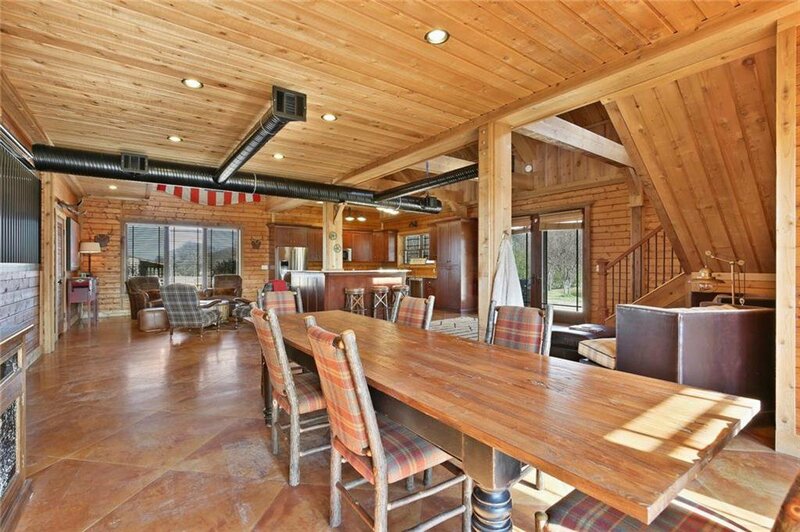 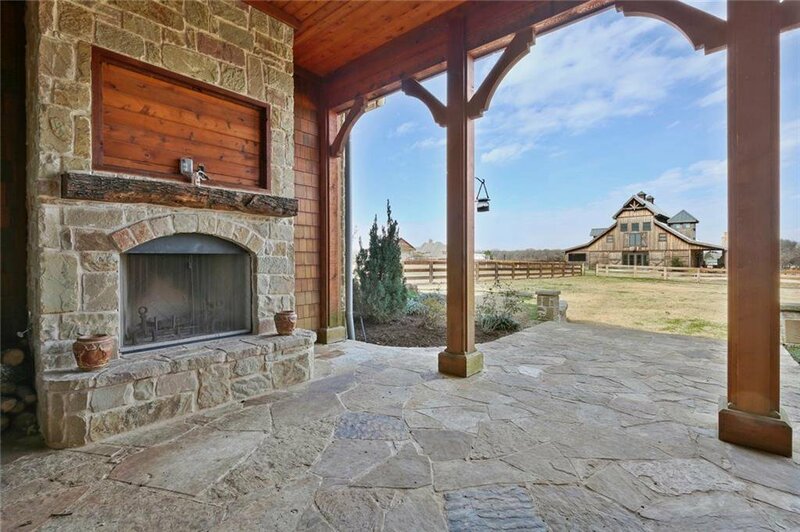 **MUST SEE One-of-a-Kind Barn features custom high-end finishings. 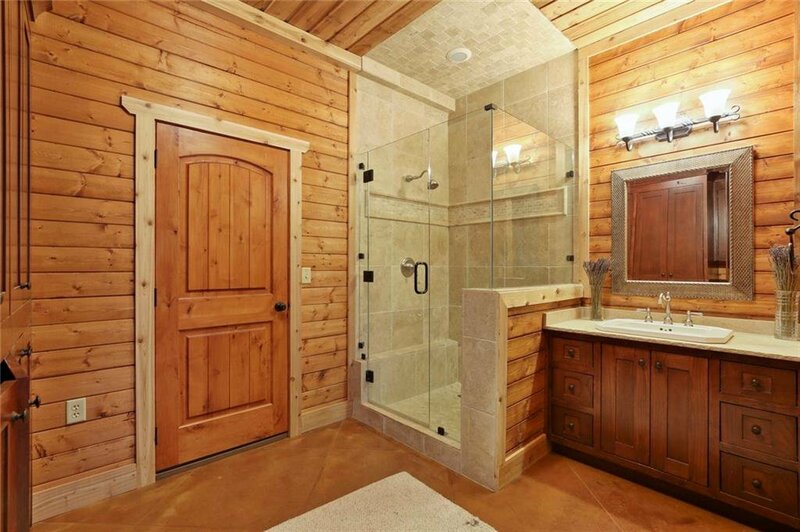 Full Kitchen with Stainless Appliances, Granite Counters, 3 bd & 2 ba -> Resort style retreat for your guests!